offers 90 Family rooms with one bedroom, 61 Studios and 13 De Lux Suites. The complex is ideal for family holidays and business trips. All our rooms offer a king size bed, or two separate beds, sofa or armchair. They have spacious bathrooms with shower or bath tube and hair dryer. 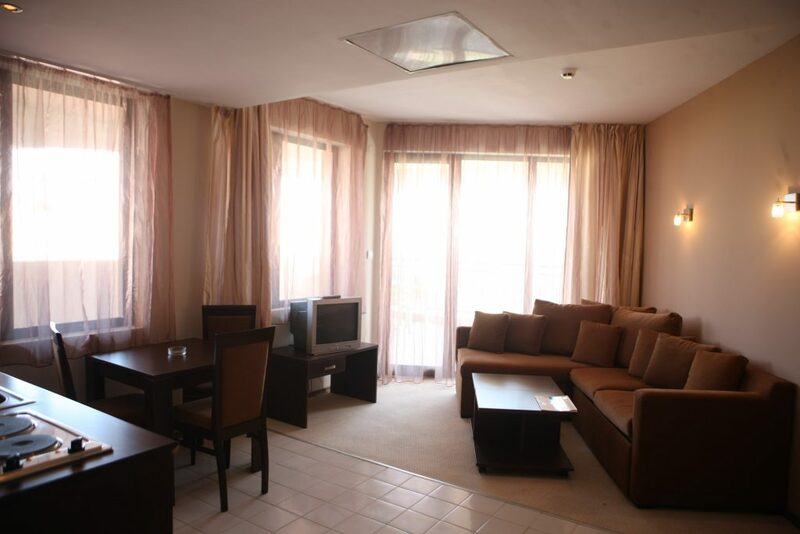 Inside the rooms you will find TV set, cable internet and individual airconditioner. 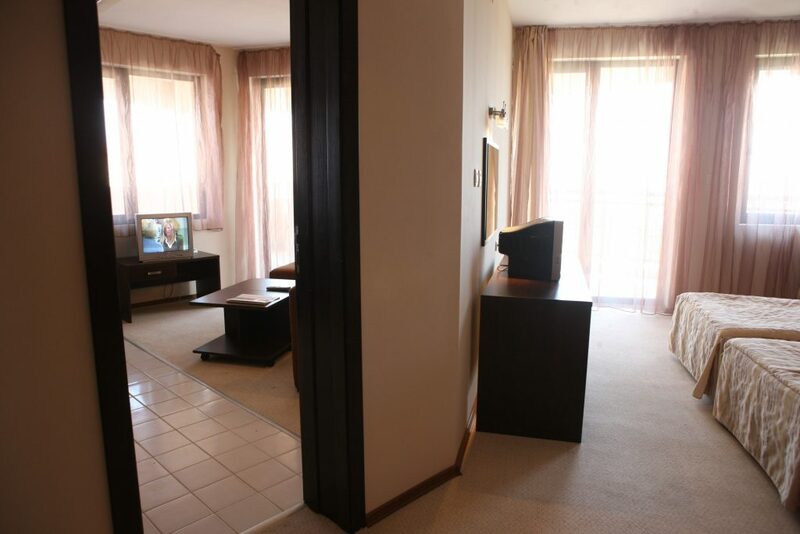 All studios and suites have a kitchenette with refrigerator. For your free time and unforgettable holiday, hotel Casablanca offers outdoor swimming pool for adults and kids, modern SPA-center, Jacuzzi, sauna, kid\\\’s club and attractive animation.